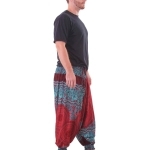 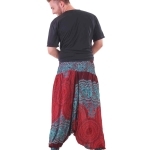 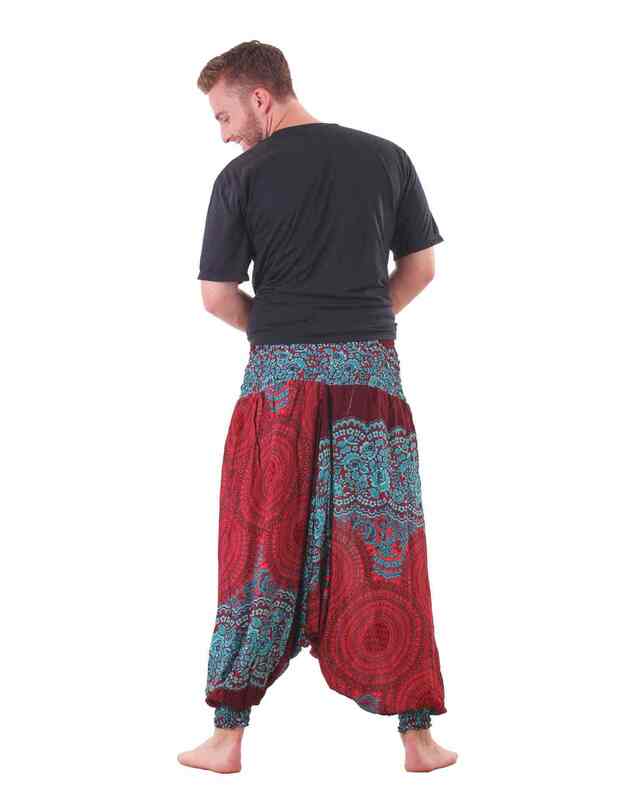 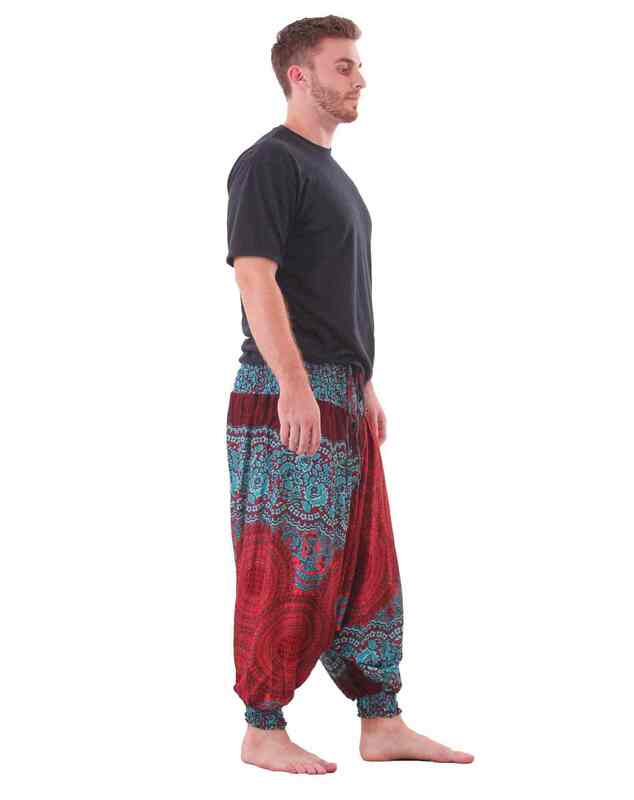 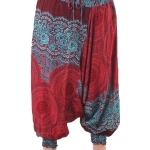 Beautiful and extremely comfortable Mandala harem hippie pants in red and turquoise. 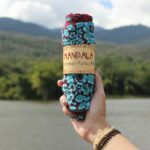 Mandalas circles are a key part in yoga, tantra meditation practices and Buddhism. 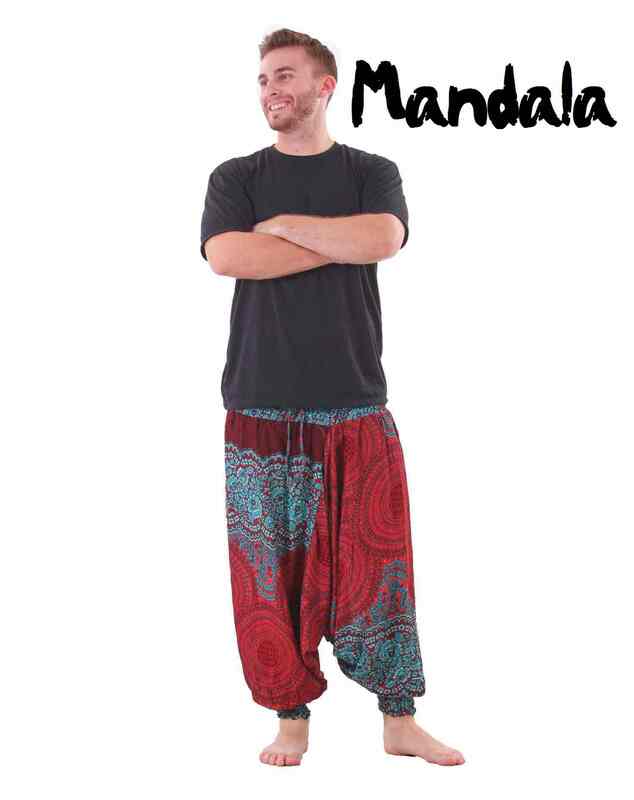 They represent the universe, the meaning of life, the center of reason. 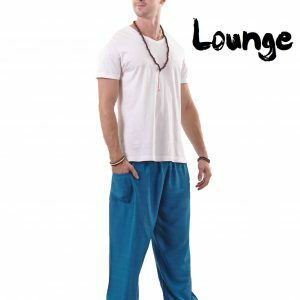 Grab one of these pants for your next yoga session or to meditate alone in your little nest, you will feel comfortable while your mind is somewhere in the cosmos. 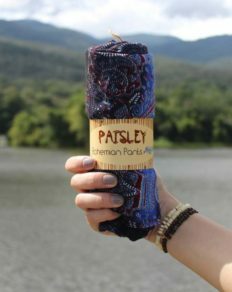 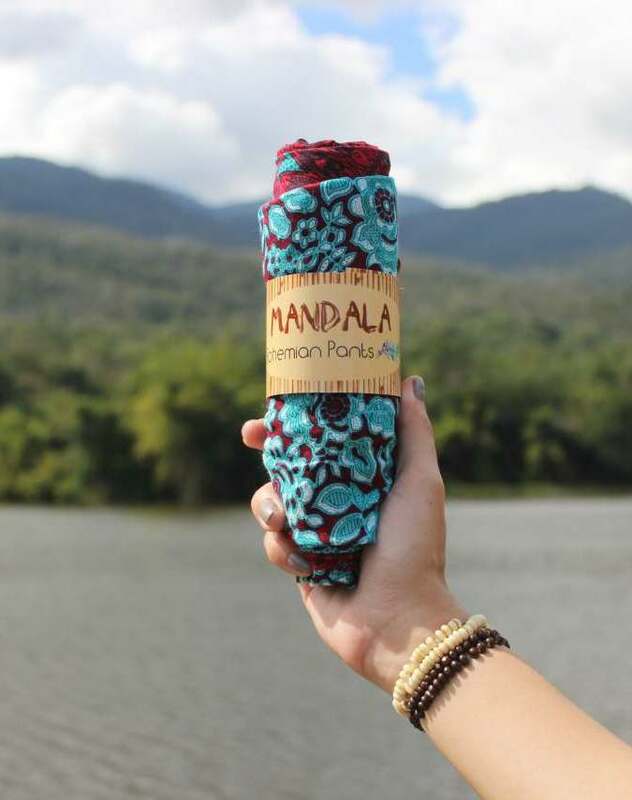 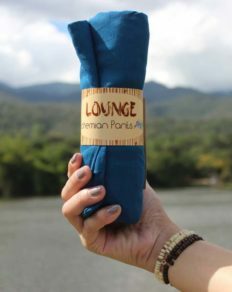 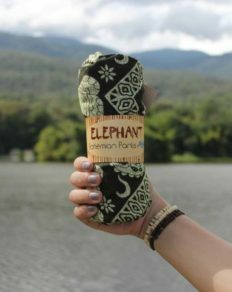 The Bohemianpants™ elastic waistband makes the Mandala perfect for yourself or as a gift since they are one size fits most. 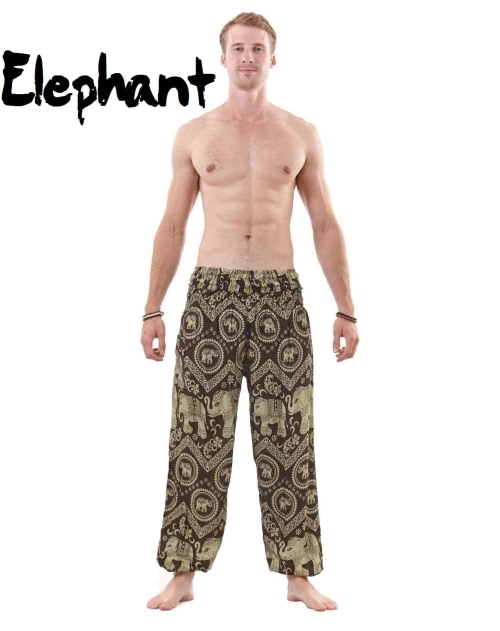 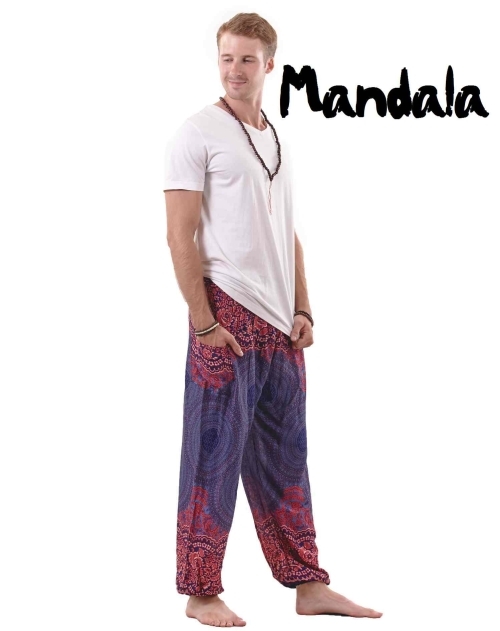 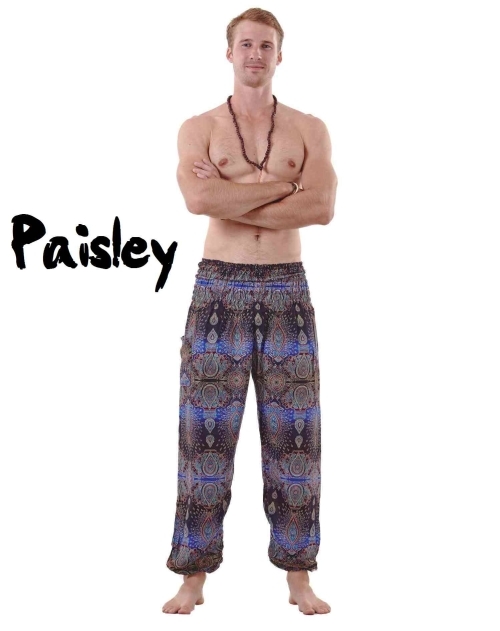 These Mandala hippie pants can also be worn as 3/4 shorts by pulling up the elastic ankles. 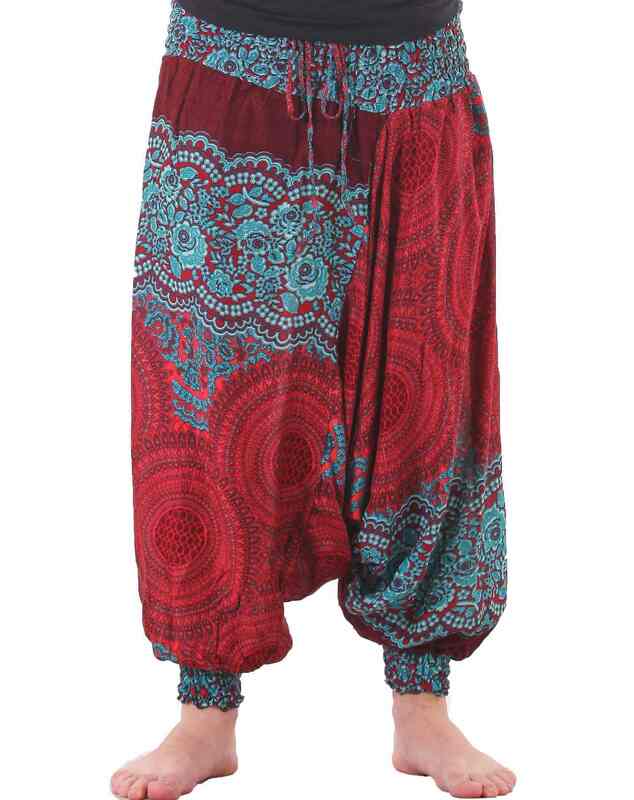 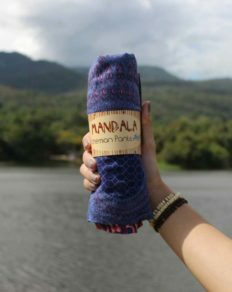 Perfect for yoga sessions on hot days.